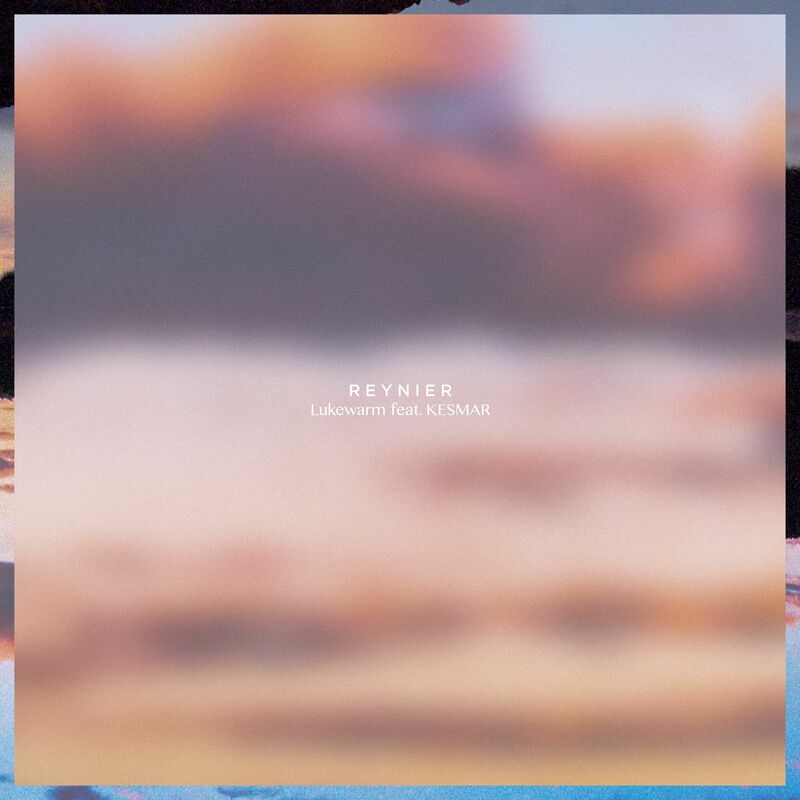 Reynier, the moniker for Aussie Jordan Burns released his latest track “Lukewarm” earlier this month, combining forces with KESMAR. 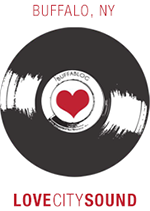 The track is all about feeling not into a relationship after a long time and basically just phasing out. KESMAR’s smokey vocals shine on the track. Sound wise this song has a ton of potential, drawing comparisons to Empire of the Sun, Cut Copy, or M83. “Lukewarm” is the first single off the forthcoming EP Surrender, but in the meantime check out the stream below.